On episode No. 21 of The Draft Analysts, Chris Tripodi and Tony Pauline break down the College Football Playoff National Championship between the Alabama Crimson Tide and Clemson Tigers. The duo analyzes the prospects who are likely to be drafted in the top 100 as well as several third-day sleepers and touches on whether we’ll be watching Alabama and Clemson play for another national title next season. 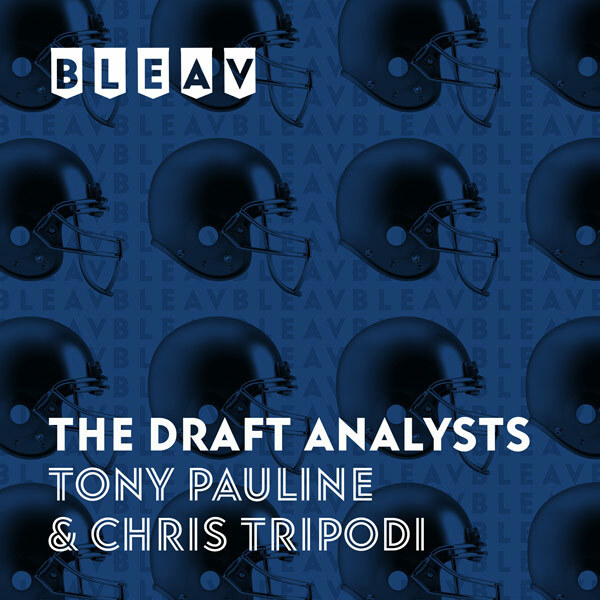 Chris and Tony also discuss the promising future for young quarterbacks Tua Tagovailoa and Trevor Lawrence and how important this game is in the scouting community for the 2019 NFL Draft and beyond.